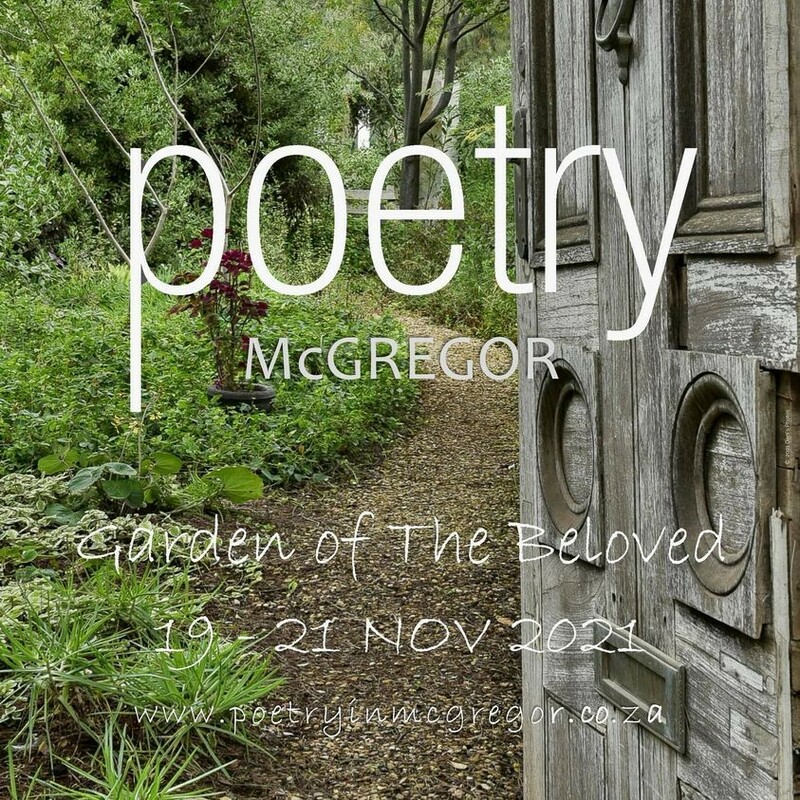 The festival organisers (The MAC Project) are happy to announce that more than 160 poets will be participating at various unique venues in McGregor over the festival weekend. Some of the well-known poets that will be featured are Kobus Moolman, Ian McCullum, Galeo Saintz, Douglas Reid Skinner, Patricia Schonstein, Athol Williams, Medzani Musandiwa, Douglas Reid Skinner, Margaret Clough, Dan Wylie, Phillippa Yaa, Nomashenge, Toast Coetzer, Erns Grundling, Joan Hambidge, Willem Fransman, Fourie Botha, and Lara Kirsten among others. There will also be open mic sessions by two groups from Cape Town, Off the wall and Grounding sessions, as well as a school`s programme on the Friday morning for the schoolchildren of surrounding areas. There are also exciting group productions at this year`s poetry festival. Look out for an offering by The Mothertongue Youth Theatre Company, a fulltime performance company that employs local performers from the Langeberg region. They will be doing a performance offering that combines poetry, physical theatre and sound. The title of the show is “Memories of Water” and it comprises of self-written poems in English, Afrikaans and isiXhosa. Tickets will be available from Computicket from mid-July 2018. It is advised to book accommodation in advance.